Charles Bernstein talks to poet Fred Wah, who begins by answering his own question, "Why bother?" before discussing what it is to "fake it" and touching upon notions of poetry and race, teaching and community. 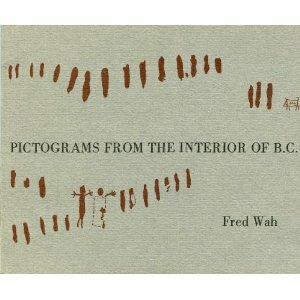 Wah's books include Faking It: Poetry and Hybridity, Music from the Heart of Thinking, Petroglyphs from the Interior of BC and Diamond Grill. Wah was the founding coordinator of the writing program at David Thompson University Centre, which became the Kootenay School of Writing. After many years teaching at University of Calgary, he now lives in Vancouver (29 minutes).